"And news about Him spread through the whole the countryside." As we travel, we enjoy sharing the adventures, blessings and teachings we absorb. We've also discovered the possibilities of social media as a true instrument of sharing the Gospel of Christ as a opposed to a contemporary tower of "babble." In addition to visiting our platforms -- our videos, music sites, our KIT 'n' Kaboodle newsletter and blog -- we include news from like-minded artistic Believers and some groups you may wish to look into. 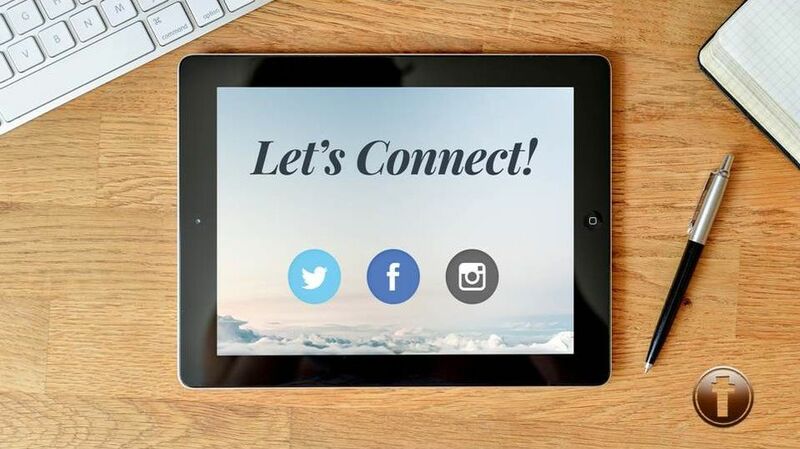 We've found some voices on Facebook and Twitter provide advice and respond to queries that are invaluable. 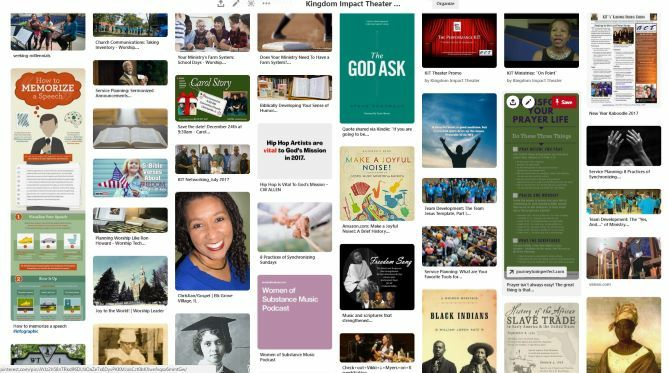 The KIT 'n' Kaboodle is our ever-evolving news magazine that includes information about Kingdom Impact Theater Ministries, occasional commentaries, resources for ministries, information about some of our ministry partners. Targeted weekly updates are sent to specific subscribers based upon the relevance of content. You may subscribe to a regional list and the master list at the same time. Here are samples of favorite and widely read editions. Content on this page is a hodgepodge of information we find pertinent to our personal development, references to our ministry work, and research as we develop new scripts and workshop material.